The TR Register was very sad to learn of the passing of David Keepax at the end of October, aged 79. 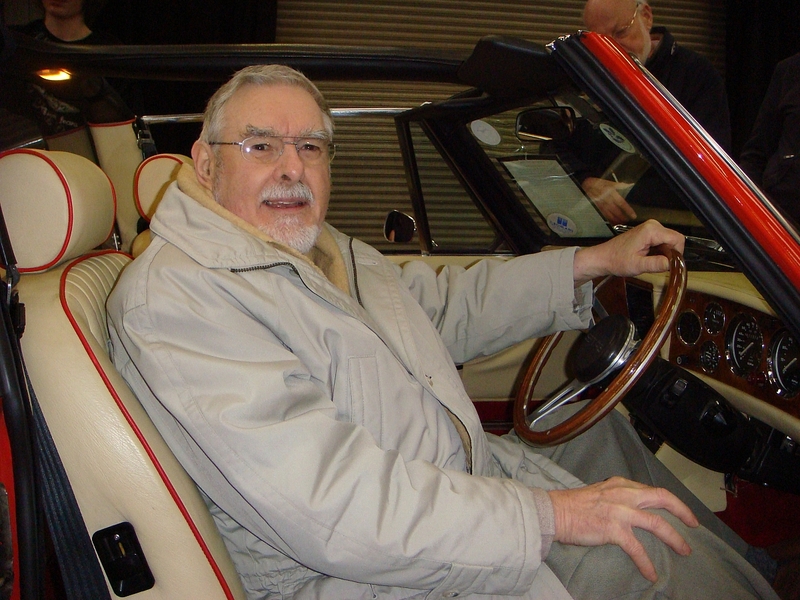 David Keepax joined British Leyland in 1967 and stayed within the British Leyland empire until his retirement in 1997 during which time he made significant contributions to the Triumph range. Working with Turin's Giovanni Michelotti, he played a key part in the styling of Triumphs small saloons, predominantly but not exclusively including the Dolomites. Dave project managed the Dolomite throughout its development including the facelift which was reportedly carried out using a Triumph 1300 donor car which he and Michelotti then proceeded to modify by using sledgehammers to lower the front end! 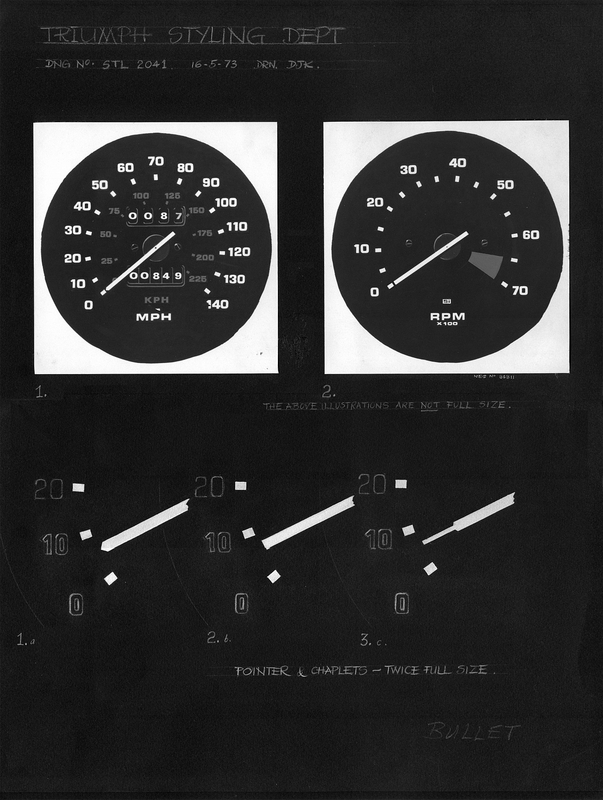 Dave is also credited with the design of so many much loved details on Triumph cars, the Stag interior, TR7 factory alloy wheels and the TR7 dashboard instruments (originally intended as an update to the TR6 in 1972) all crossed his drawing board during the BL era. With thanks to John Clancy for source information. It is sad to hear of the death of David Keepax. He was responsible for much of styling detail on the later Triumphs. The account given on our web site does not give the full story. 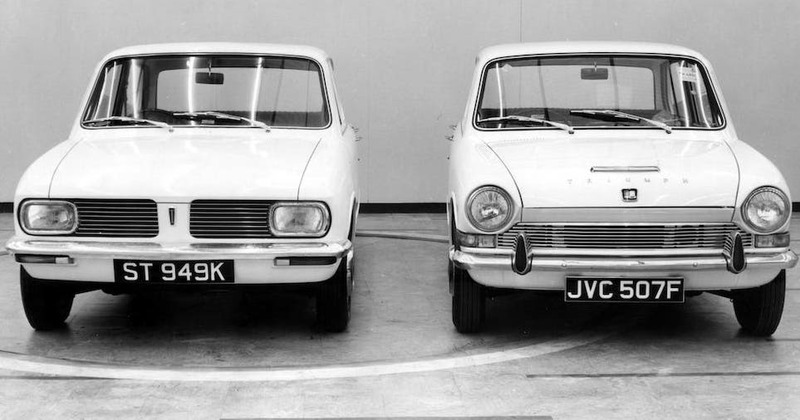 The two models that were originally developed from the FWD 1300 were the Toledo and the 1500 FWD. Both introduced in the 1970. Next came the Dolomite 1850 in 1972. This was a development of the Toledo and the 1500 FWD. The 1850 Dolomite formed basis for the introduction of the Dolomite range, 1300, 1500 1850 and Sprint in 1976. My understanding is that David was involved in all these models from 1967 on. As interest - 1500 FWD was the first use of the longer shell. The Toledo had the shorter shell and was RWD, it was the first Triumph model to move away from the IRS. 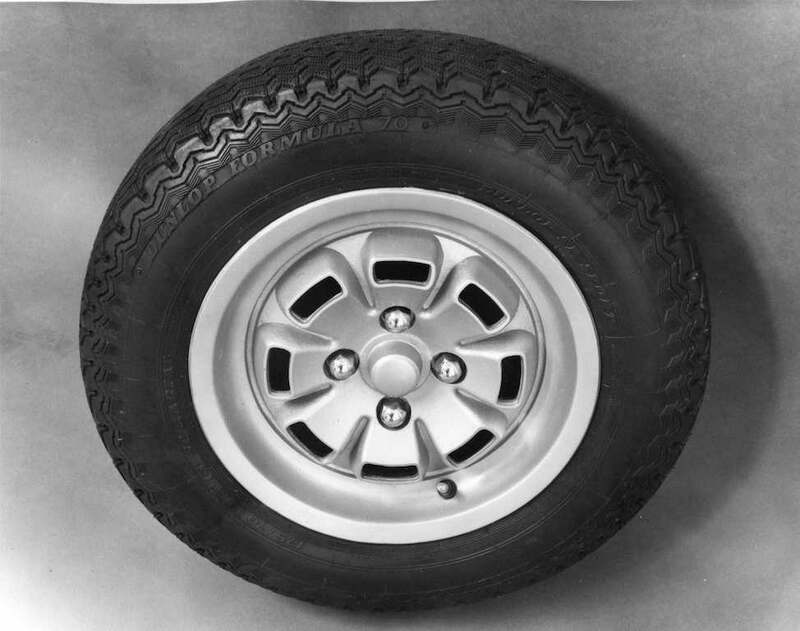 Its rear wheel drive live axle set-up was subsequently used on the 1500TC, Dolomite range and the TR7. The longer shell was used in the Dolomite range.